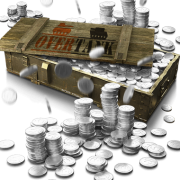 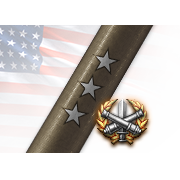 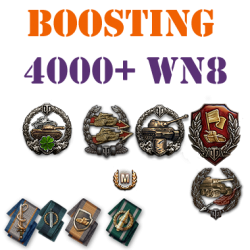 Let Overtank grinder team do the hard job, we will aim to make the possible highest WN8 for your account. 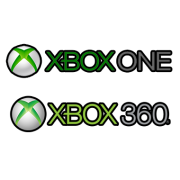 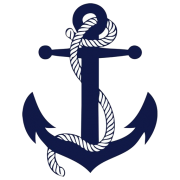 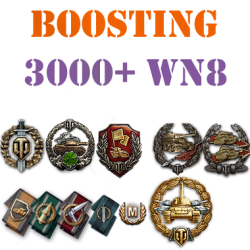 Estimated minimum WN8 is 3000. 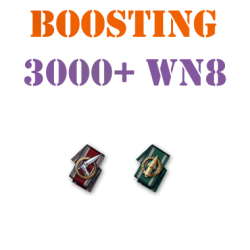 You can combine multiple packs to get the desired amount of battles. 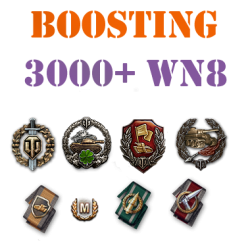 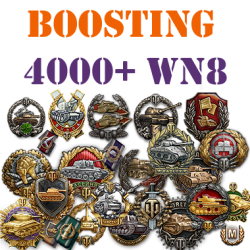 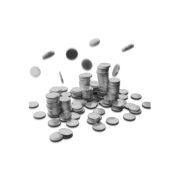 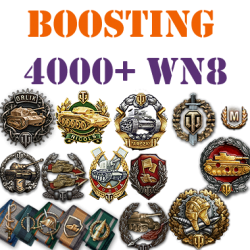 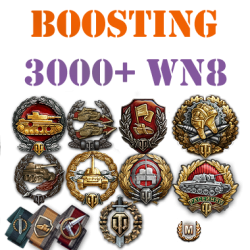 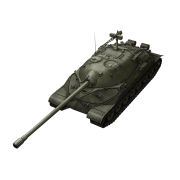 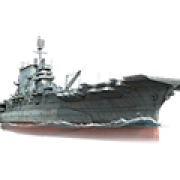 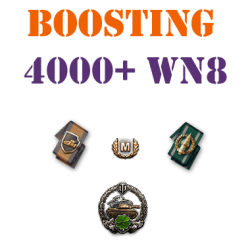 Buy World of Tanks WN8 boosting today.